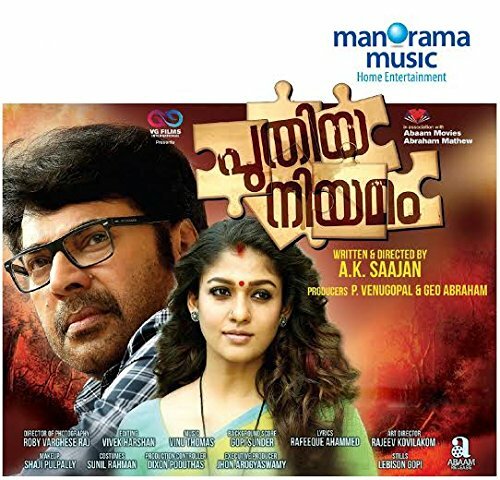 Kadhavasheshan, malayalam movie. 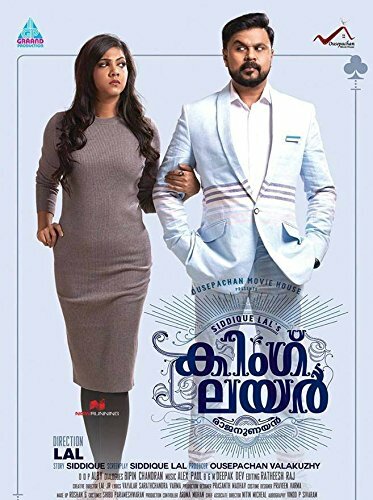 Starring: Dileep & Jyothimayi. Directed by T V Chandran. The story unfolds the life of family court lawyer Adv. Louis Pothen and his wife and dancer Vasuki. 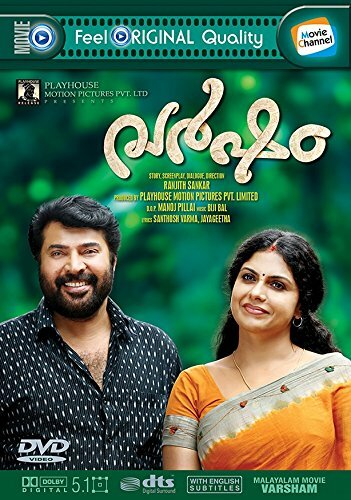 An unexpected problem affects the whole family and the consequent efforts of Louis Pothen to solve the issue form the the plot of the movie.